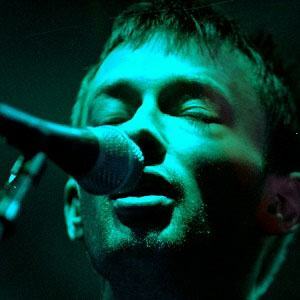 Singer and songwriter of the experimental British rock band Radiohead, as well as for the side project Atoms for Peace. He is known for his distinct falsetto voice and for his outspoken views toward the music industry's unfair treatment of artists from legal and financial perspectives. He had numerous eye surgeries to open his eye, which was fixed shut at birth. 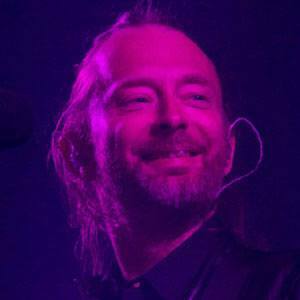 He attended the University of Exeter, working as a DJ between his classes. 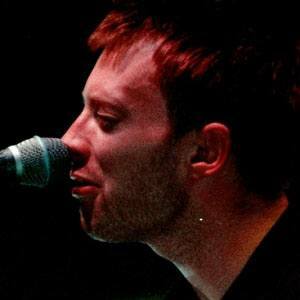 His debut solo album The Eraser was released in 2006. 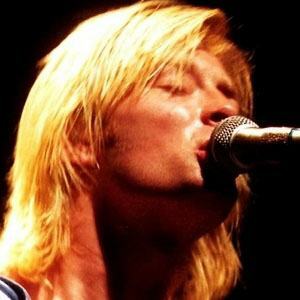 He had his first child Noah with his girlfriend Rachel Owens in February 2001, and his daughter Agnes in October 2004. The couple split in 2015 after being together for 23 years. 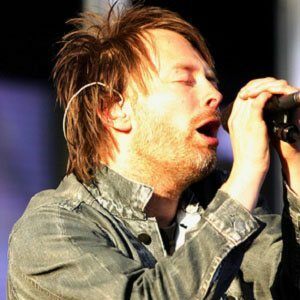 He is joined by visionary guitarist Jonny Greenwood in Radiohead.